Golden berry it not a true berry. It’s in the tomato family, and closely related to the ground tomato. Tomatoes are nightshades, a large group of plants that also includes potatoes, eggplants, and golden berries. Golden berries look like small yellow tomatoes. 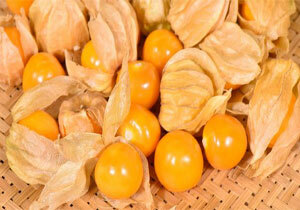 Now golden berries are making their way in to health food stores as the newest super food. Golden berries only have about 53 calories per 100 grams, the amount of a typical serving. They contain vitamins A, C, E, K1, B1, B2, and B3, as well as fatty acids and phytosterols. 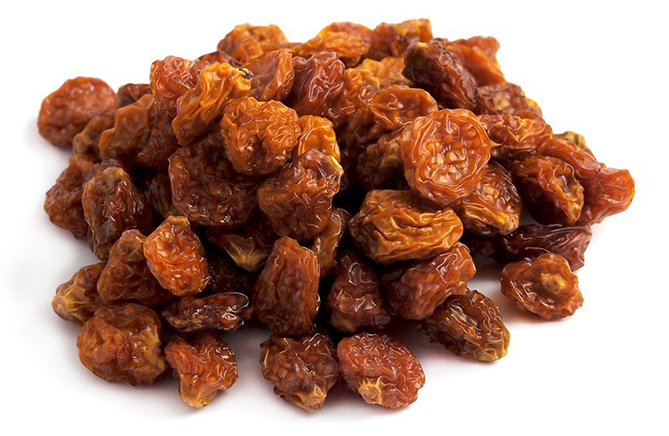 Trace amounts of calcium and iron, plus other minerals, are also found in golden berries. This unique fruit has specialised antioxidants including polyphenols and carotenoids, qualifying it as a super food useful for their anti-inflammatory and other healing qualities. Research has found use of golden berry extract in cancer, diabetes, and hypertension. The berries also have liver and kidney protective properties. Now available by 100g and 500g pack @ Premium Spices - Your number 1 online shop.